Global meteorological experts, AccuWeather, has published a weather forecast for spring 2019 and it's not looking good for Northern Ireland. 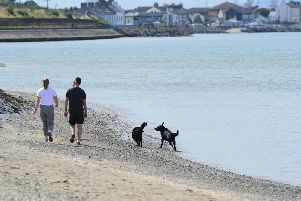 AccuWeather stated that temperatures across Northern Ireland and the Republic of Ireland will be higher than normal from March through to May. 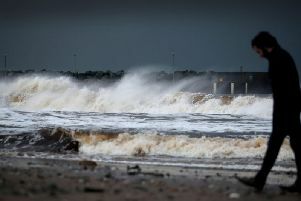 “Above-normal rainfall is expected across much of Northern Ireland, Scotland and Northern England for the season as a whole,” said AccuWeather Senior Meteorologist, Alan Reppert. "The most likely time for any lengthy period of dry weather in these areas will be during the month of May," added Reppert. AccuWeather also said storms forming out over the Atlantic Ocean will be at their most-punishing across Northern Ireland in March and April. "These Atlantic storms will also bring the threat for locally damaging winds with the greatest risk across Northern Ireland, Scotland and Northern England during the months of March and April."